Birthright Israel is the gift of a free, 10-day trip to Israel designed for young adults of Jewish heritage, aged 18–32. Florida State University is home to nearly 4000 Jewish students. Hillel at FSU and the members of the Jewish Council, which Hillel supports, provide diverse opportunities for making Jewish choices while being a student at FSU. FSU is proud to offer a study in Israel option through their world-class Study Abroad Program office. One out of every five FSU students participates in Greek life—as a result, Hillel partners with AEPI, SDT, and other Greeks to be Greek and Jewish. 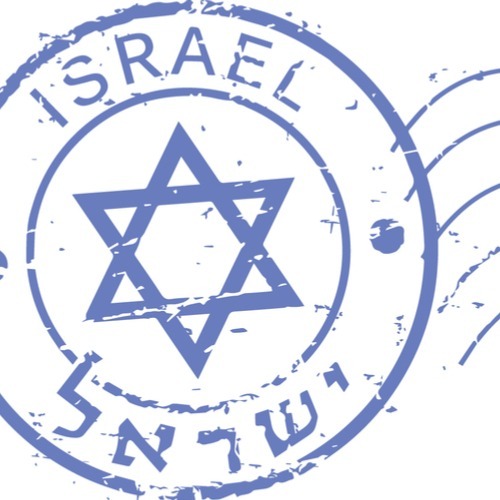 Some students may choose to go on a different Birthright trip that is not affiliated with the Hillel. There are many. For instance, my daughter chose to go on a trip that left from New York, because she planned to move to NYC after graduation. She wanted to meet some people from there and did. My other daughter chose a trip that is a little more adventurous (more hiking and outdoorsy activities.) Visit the Birthright website to see the options. I admit that when my oldest daughter first signed up I was concerned about potential unrest in Israel. I found out though that every group travels with Israeli soldiers. The kids felt very safe the whole trip and this is what I constantly hear from others. My daughter loved her birthright experience. She described it as a pathway to connect, and even reconnect to her heritage. As a young adult, with studying, dating, going and making new friends didn’t consciously take precedence, but somehow sort of left Judaism trailing behind in the long list of what became a priority during college. Birthright, for her, reintroduced her to the connection she had not felt since her bat mitzvah and helped her find a way to weave it into her lifestyle in a new way. Many students that have experienced this trip say it is a life-changing event that helped form their own unique Jewish identity. My daughter learned a great lesson on her trip and shared her epiphany when she arrived home. We are often reminded of its importance. On Shabbat, they had to turn off their phones and spend the evening at a dining table with a family and some new friends. She recalls the sense of peace knowing that for 24 hours, there would be no interruptions; just this great feeling of serenity and an opportunity to recharge. Whether one celebrates Shabbat religiously or not was not the point; but rather the chance to step back, reflect and recharge once a week is something we can all benefit from. She learned this, among other things, while on Birthright. There are also extension trips that students can look into. They have a variety of types from cooking to volunteering, but many students also choose to extend and travel a bit on their own before returning to the U.S. It surely saves on the cost of airfare, since Birthright covers it. My youngest that will go in May plans to extend and visit with family and friends for a few days before returning. For more information on trip dates and how to apply, Visit FSU Hillel here or visit the Birthright website.